Sprintbit Multimedia Suite is all-in-one powerful software for media editing, management, playback and more. Please see below what you can do with its capabilities and features. 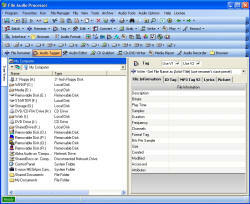 This is our new software, is being developed and site is under construction. Program has a special Batch operation: Rename - Convert - Tag - Copy or Move files to any location in your computer or network that allows you to process multiple files at once. Retrieve or submit a CD data to CDDB server. Play all major audio files: mp3 mp1 mp2 wav ogg aiff wma m4a mp4 flac aac ac3 wv it xm s3m mod mtm mo3 cda mid and other if you have required codec installed. Play all major video files: mpg mp4 asf avi wmv mkv and many other if you have required codec installed on your computer. 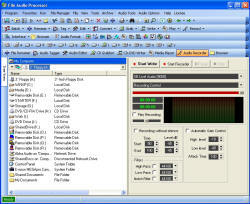 Play internet media stream, this includes files located on server and internet radio stations. Play files in normal, full screen mode or in a standalone window. Play encrypted media files. Files must be encrypted by our Sprintbit File Manager program. You can maximize your listening experience with Subtitles & Pictures features. Trace your favorite files playback frequency in Playback Statistics feature. 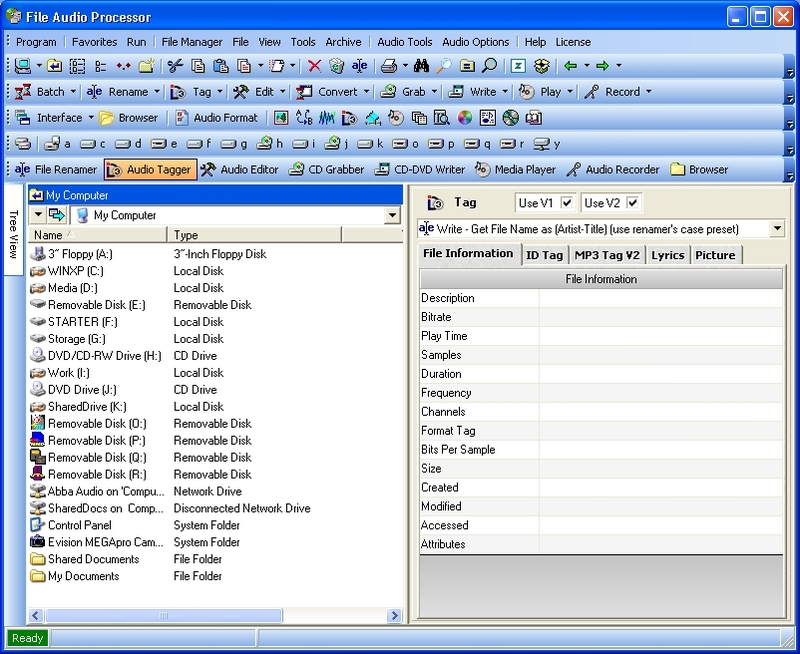 Batch rename audio and any other files using File Renamer with many advanced renaming functions.